October weddings are lovely. They have that wonderful golden light, red and orange tints and of course, the iconic pumpkin and autumn leaves to play with. We love how October weddings symbolise the change from summer weddings to winter weddings. 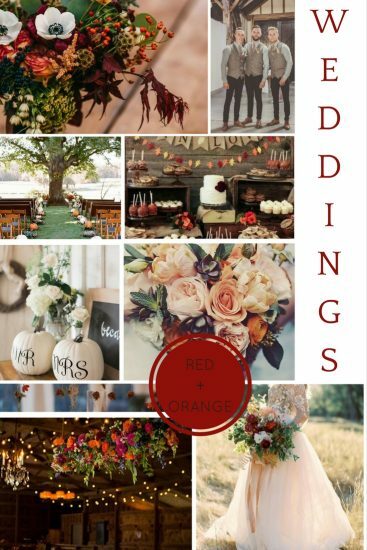 This brings the opportunity for so many lovely new touches for a big day – from tweed waistcoats to deep red and orange florals to barn venues. Autumn is also a time for wedding food to shift focus. We see less light nibbles and more sit down roast dinners, fewer cocktails and more hot drink stations and, obviously, the iconic autumnal dessert – the toffee apple makes an appearance. Speaking of autumnal icons, October is the perfect time to include pumpkins in a wedding day. Of course, they could be included in the wedding menu but could also be used in the decor – from aisle markers to “Mr and Mrs” signs, the opportunities are endless.